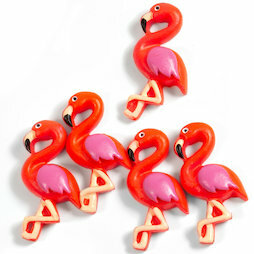 You love flamingos or everything in pink? We have the right magnets for you. We have the trendy water birds as magnets. 1 pc. 4,63 EUR ea.